Bonita Bay’s marina offers wet and dry slip service, a ship’s store, and dining at Blackwater Jack’s. Bonita Bay is recognized as one of America’s most respected of master planned communities and its significance to Southwest Florida cannot be over-stated. Bonita Bay not only has a legacy as the region’s leading luxury residential community, but the environmental stewardship and eco-sensitive practices embraced in the design of this community ultimately helped set new standards in sustainable development. Bonita Bay has evolved to serve as the very model on which many communities now measure sustainability as well as quality in the delivery of amenities. There are many imitators, but make no mistake, this is the original master of master planned developments. Bonita Bay’s superiority is immediately evident in its rustic beauty. Though the gated community encompasses more than 2,400 acres, much of this is graced by gorgeous lakes and green nature preserves. The hues from other greens help make all of this even more compelling, specifically, those emerging from five distinct championship golf courses designed by world renowned Golf Architects Tom Fazio and Arthur Hills. 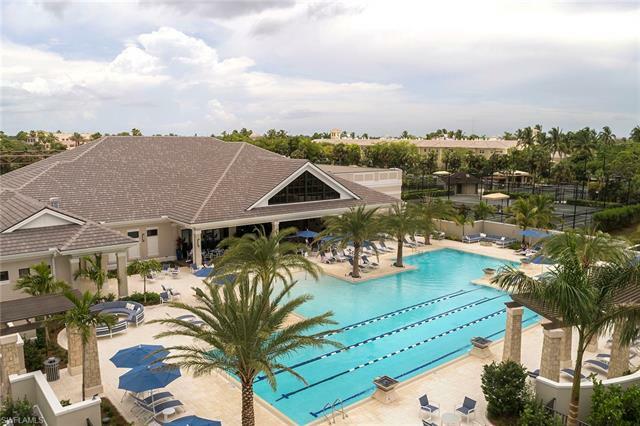 Though golf adds to the glamour of life at Bonita Bay, the community has imparted equal attention-to-detail in developing the tennis facility and the tennis programs here have been recognized among the most dynamic in the region. Additional amenities include a spacious, state-of-the-art-fitness center and full service spa, resort-style swimming pool, a central community clubhouse that caters to formal and informal dining, a private beach club located only steps from the Gulf of Mexico, and full service marina that also offers direct access to the Gulf. Yet beyond its natural elegance and alluring array of amenities, Bonita Bay is a friendly community comprised by a diverse mix of homeowners. There are families with growing children, working married couples, retired professionals from all industries and fascinating people from all walks of life who have each respectively sought to secure a home in this singular paradise of Southwest Florida. Life here affords many options to make enduring friendships through the sheer variety of activities in sport tournaments, club meetings and social celebrations routinely scheduled throughout the year. 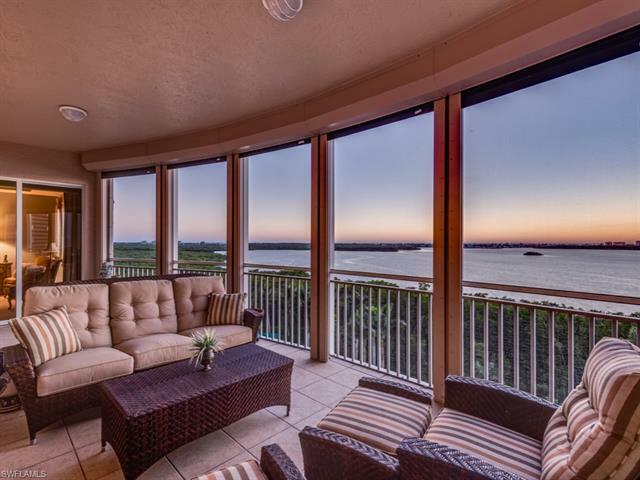 Many may realize that the Spanish term “Bonita” equates to “Beautiful,” and when it comes to home opportunities in Southwest Florida, Bonita Bay is simply as beautiful as it can get. Hockey, arena football, concerts and cultural events are staged at Germain Arena, minutes from Bonita Bay. While amenities at Bonita Bay offer residents many great reasons to remain close to home, there’s so much more that awaits just beyond the secured gates of the community. 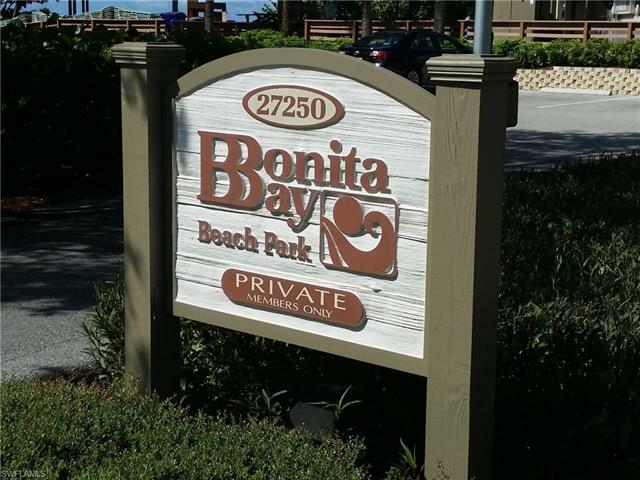 Bonita Bay’s location in Bonita Springs puts it geographically centered between the City of Naples and Village of Estero. Residents can readily access a range of indulgences in fine dining, fashion shopping and grabbing goods from leading brand names stores as several of the region’s most sensational centers of commerce can be found only minutes from Bonita Bay. Beautiful beaches are also close, and Bonita Bay residents have access to their own private beach club. 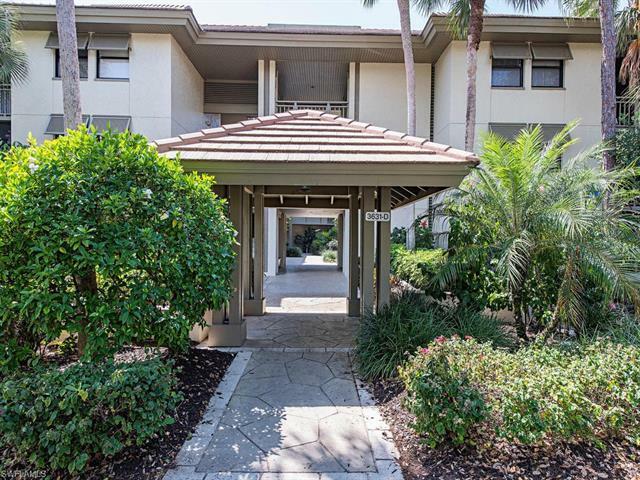 Located less than ten minutes away, the beach club is situated directly on the sandy shores of Bonita Beach. For those whose interests in sport goes beyond golf and tennis, there others attractions for which you can cheer. Germain Arena is only some ten minutes from Bonita Bay. In addition to serving as home to the Florida Everblades hockey team and championship-winning Florida Tarpons arena football team, Germain is host to a variety of concerts and cultural events. Drive a little further north, some 20 minutes from Bonita Bay, and catch a baseball game at Jet Blue Stadium, a facility that is more affectionately known as Fenway South since it serves as a home-away-from-home for the Boston Red Sox. A short drive from here leads to Hammond Stadium, a facility which similarly serves for The Minnesota Twins. And For those enticed by NCAA basketball, Bonita Bay is only a short drive from Alico Arena at Florida Gulf Coast University, a venue that became known as “Dunk City” after the FGCU Eagles’ bracket-busting performance in the Sweet Sixteen playoffs of 2012. Beyond all this, residents of Bonita Bay enjoy proximity to schools, churches, healthcare and vast range of professional service providers in the immediate vicinity. Location adds to the luxuries of life at Bonita Bay. Highrises emerging along perimeters of golf fairways at Bonita Bay. There are more than 50 subdivisions of Bonita Bay and each respectively imparts its own unique aesthetic from characteristics of location and architecture. The Bonita Bay median home price is currently $650,000 and this is reflected in valuations among neighborhoods such Woodlake, Tuckaweye, Esperia South and Bay Harbour. These neighborhoods feature a mix of single-family homes as well as attached and detached villas, most offer beautiful views of the lakes and natural preserves. 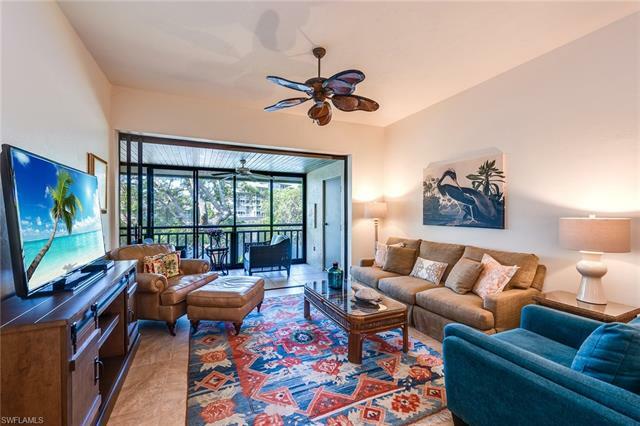 Among the Homes for sale in Bonita Bay at the $700,000-$800,000 range are high-rise condominiums at Estancia and Vistas or single family homes in the Bermuda Cove and Azure neighborhoods. There are also a number of lots and land still for sale at Bay Woods for those who desire to build a newly constructed home in Bonita Bay. 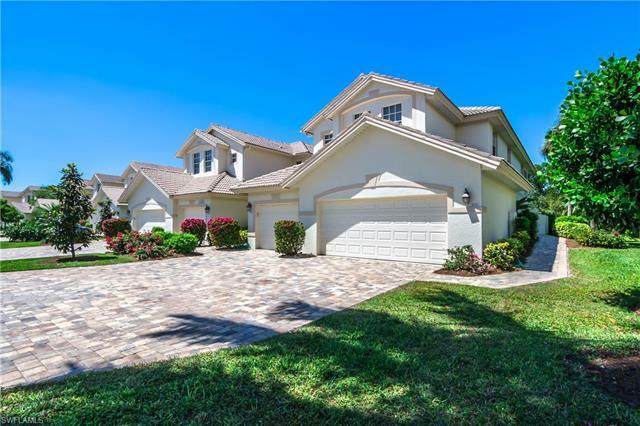 At the $1.3 million price point, you can own a single family home or a luxury condo in the Rookery Lake, Spring Ridge, Creekside or Riverwalk subdivisions of Bonita Bay. The majority of the homes in these neighborhoods have three to five bedrooms bedroom floor plans that accommodate from 3,000 to more than 5,000 square feet of living space. 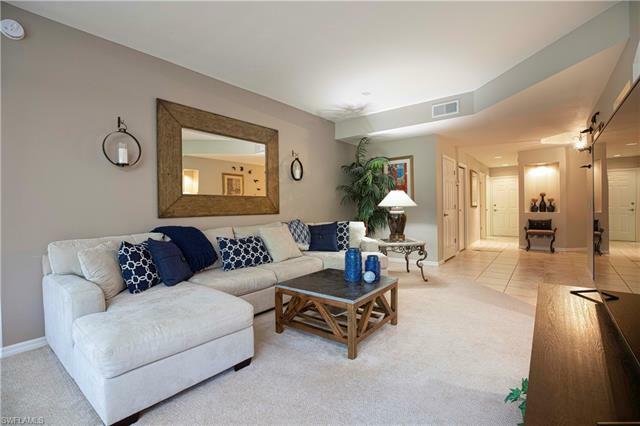 Boat and Yacht owners preferring a area or subdivision close to the Marina would want to own in the Marina Isle Court, Marina Pointe Drive, River Watch Drive and Oak Knoll Drive neighborhoods. The Marina delivers the best possible care close to home with wet slip and dry boat storage and discounted long-term storage rates for up to four months. The Bonita Bay Marina can accommodate vessels up to 16,000 pounds in dry storage (with a maximum size of 32 feet in length). After contacting our offices, we can help you determine which neighborhood ideally corresponds with your needs and wants. Bonita Bay offers many choices, but we’re here to help you navigate among the options and identify the home of your dreams. As seasoned specialists in the buying and selling of real estate in Southwest Florida, our team is exceptionally experienced with Bonita Bay. We love showing off this community … it’s that spectacular! But since there’s so much to see, we can help hone your focus on the properties that most appeal to your requirements. To view home availabilities Online, click this link “Bonita Bay homes for sale,” or simply phone our offices. We’re happy to answer questions or provide additional insight on the aspects of life at this truly remarkable community.